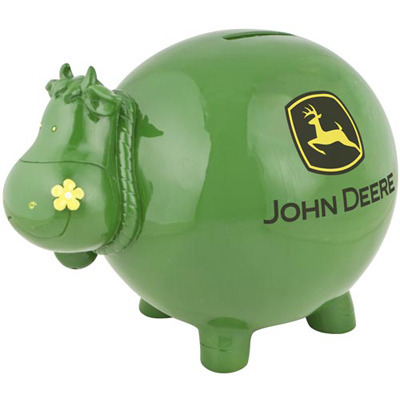 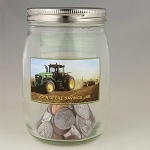 This round-bellied cow has ample space for your savings! 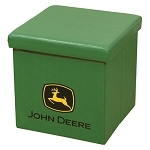 The polyresin bank is crafted with a rich green color and yellow accents including a large cowbell. 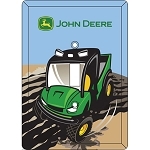 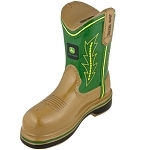 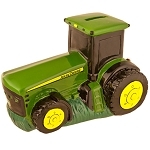 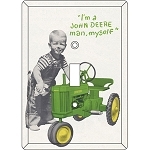 The John Deere logo is displayed on both sides of the comely cow.